The North Carolina Plumbing and Mechanical Association (NCPMA) will host the “Best People. Best Practices. 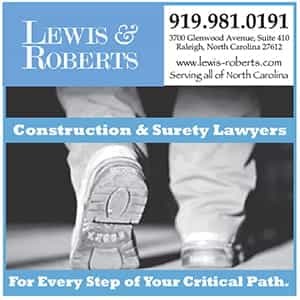 2015 Connections Conference” on Thursday, April 16 at the Greensboro Coliseum in Greensboro, North Carolina. 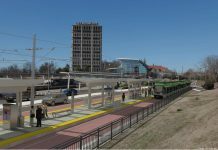 Approximately 50 vendors are expected to participate in this year’s conference which will include a variety of activities for cooling, heating and plumbing contractors, students, suppliers and other associated professionals. A reverse tradeshow. Contractors and suppliers will come together for brief, individualized appointments to discuss each company’s specific needs and products. This “do-not miss” event received extremely popular reviews at previous NCPMA conferences. Plumbing and mechanical code update and panel discussions. 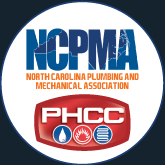 NCPMA will host two classes to discuss the current plumbing and mechanical codes. Inspectors and other industry professionals will review changes, updates and any challenges or issues that contractors are facing. Tradeshow booths. Approximately 50 vendors will showcase the most innovative and latest products and services for the cooling, heating and plumbing industries. Skills USA-NC Competition Students from across North Carolina will compete for an opportunity to represent our state in the SkillsUSA national competition later this year. Students will test their skills in a hands-on competition in plumbing, mechanical and sheet metal divisions. Admission is $5 at the door with proceeds benefiting the NCPMA Auxiliary Scholarship Fund. 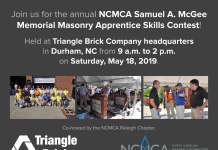 For more information, visit our website at www.nc-pma.org and click on Events. 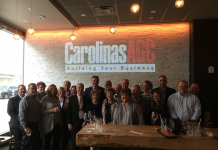 NCPMA is a leading resource provider for education, expertise and business enhancement services for the cooling, heating, and plumbing contractors in North Carolina and serves as the voice of these industries on a local, state and national level. 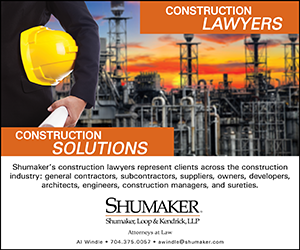 The association encourages and facilitates the education, expertise, and professionalism of contractor and associate members and the industry at large for their benefit, and for the safety and well-being of the industry and the general public.